Match Foster Care - Can you make the difference to a child's life? Can you make the difference to a child's life? We specialise in finding and training a dedicated team of foster carers who can supply a loving family home for a child or young person, that will enable them to flourish and reach their full potential. We will be with you every step of the way! 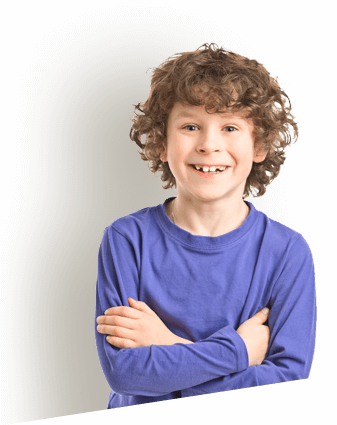 Match Foster Care covers all of the West Midlands, including Birmingham, Worcestershire, Staffordshire, Shropshire, Warwickshire, Stoke, Solihull, Coventry and Gloucestershire. Our main office is based in Droitwich, however we have dedicated staff (supervising social workers) who are currently based in Telford, Tamworth, Stoke, Stafford, Malvern, Kidderminster and Droitwich.